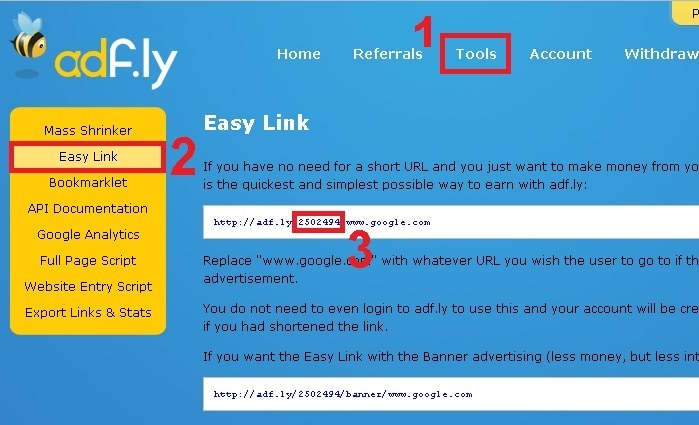 This site can give you an opportunity to earn money using adf.ly and linkbucks. Create an account at adf.ly by clicking here and click "JOIN NOW"
Please take note that Linkbucks has a very strict separation between adult and non-adult content. Please be careful to get the correct code. 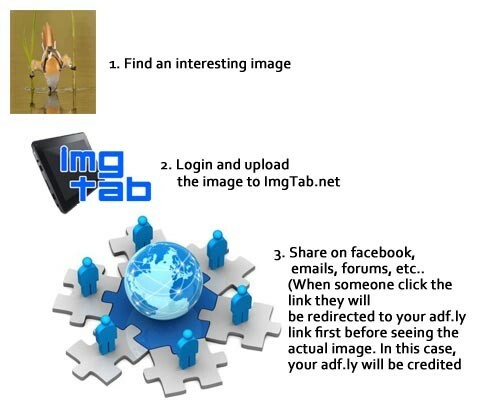 Start uploading and sharing images and earn! You must be logged in while uploading images. You cannot view ads when viewing own image. Please try other browser to test or logout. Please do not promote images by means of spam. Please upload family-safe images only. Make sure to put correct photo type. Family-safe for clean advertisement and Adult for adult advertisement.